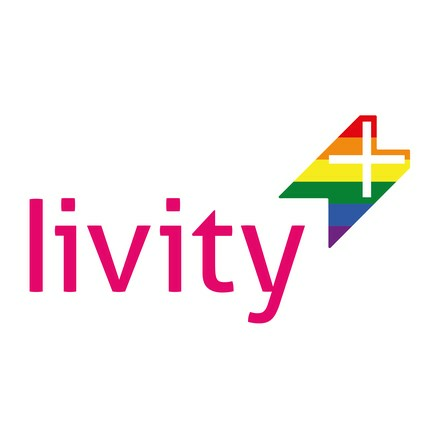 Livity is a youth engagement agency. We work with young people every day to co-create campaigns, content and communities. Our clients, including C4, Legacy Trust, Google, NHS, Penguin, Roundhouse and Big Lottery Fund, get uniquely deep youth insights and a precious pool of young talent, energy and ideas. Our young people get training, equipment, support and opportunities to build brighter futures.